“How would I live without cheese?” is a question I often ask myself. It really is part of my everyday life. I will have it for breakfast, lunch, dinner or when coming back from a party at 4 am. 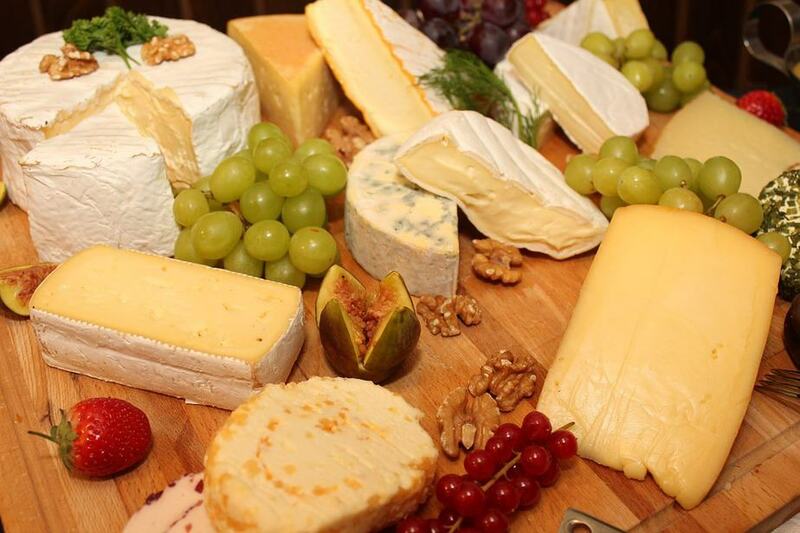 I personally prefer hard cheese to the soft ones but the good news is that France produces approximately 1200 different varieties of them: no risk ever to get bored! Continue reading if you are craving for this French delight. 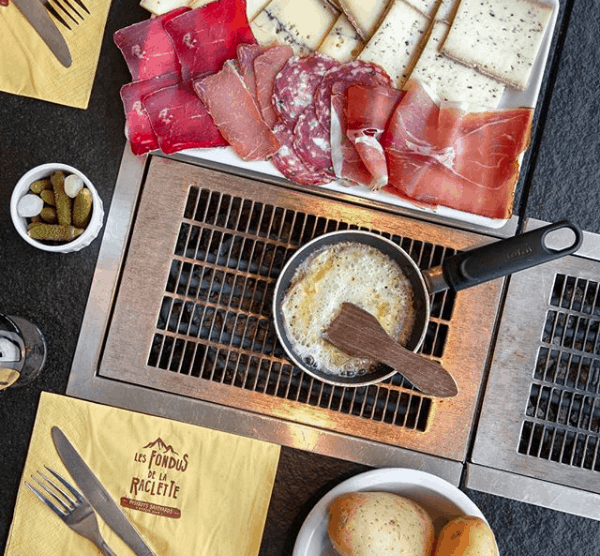 You will learn all about the best places to have your first bite at it but also where to have it hot as a “raclette” or a “fondue” for example. It is all about cheese in this restaurant! 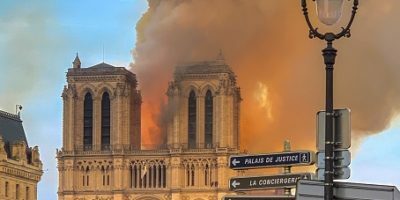 Founded by a young couple passionate about wine, cheese, and gastronomy in general, it is probably the best place in Paris to get acquainted with France’s delights. From 6€50 to 39€ according to the number of cheese that you want to try out. You will be told in which order it is better to eat them as well as try some good matching with marmalade or fruit paste. What I like about this place is that every time I go there I get to discover a new type of cheese that I didn’t know about (they have around 120 different varieties). 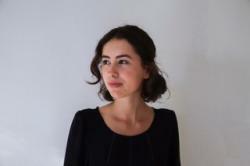 Also, the fact that the restaurant is specialized in cheese, Morgane and Matthieu (the owners) are both specialists in what they do which makes the experience a bit more special. Why not enjoy a glass of wine while you are at it? 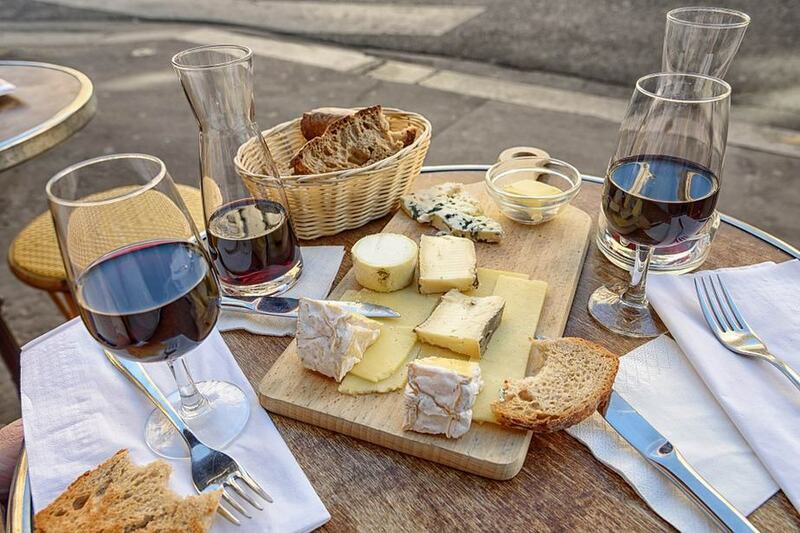 When you think of France, there are a few things that come directly to mind: cheese (for sure) and wine. The best thing is that the two match perfectly together and this is what you will discover when going to La Vache dans les Vignes. This shop is a combination of Marwen’s knowledge of cheese making and Selim’s love for wine. You have the classics: Morbier, Cantal, Saint-Nectaire, Epoisse, then, the goat cheese like Crottin de Chavignol and my personal favorite: the Mimolette! I first went there after my palate finally decided that it liked wine. Having been a cheese lover since my most tender age, I wanted to learn how to match the two of them. I can proudly say now that I am an expert (I wish). La vache dans les vignes, 46, Quai de Jemmapes, Xe. 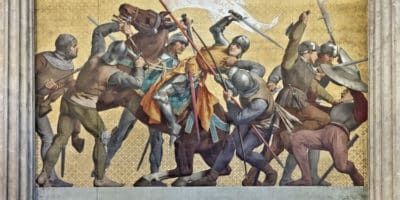 Tél. : 01 77 10 88 36. Les éléphants is not a restaurant specialized on cheese, but they do have really good ones. I could not possibly avoid talking about it since the owners are family friends. They are new into business as they both used to be graphic designers before finally deciding to quit their jobs and open their restaurant. Charlotte is the fabulous and very creative chef behind all of the different menus (renewed every two weeks). Nicholas is the wine/alcohol in general master and the witty server. Now let us talk about cheese. It will be served on a tile plate with some crunchy and delicious bread. Nicholas, of course, will advise you on which wine to drink at the same time. It is most likely that your palate will discover a bunch of new savors. It was in this restaurant that I discovered one of my favorite cheese of all time: the Tête de Moine. …And some like it hot! 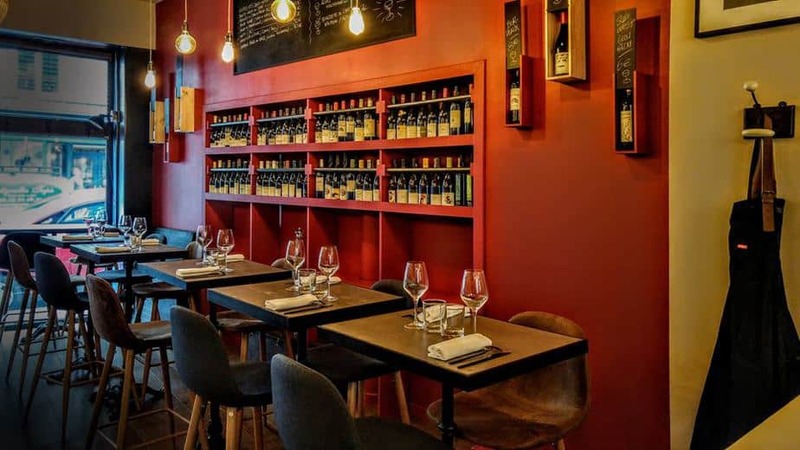 Founded by three friends from Savoie (a region in France famous for many kinds of cheese like “Beaufort” and “reblochon”), this restaurant is the perfect place if you want to taste the fondue and the raclette. 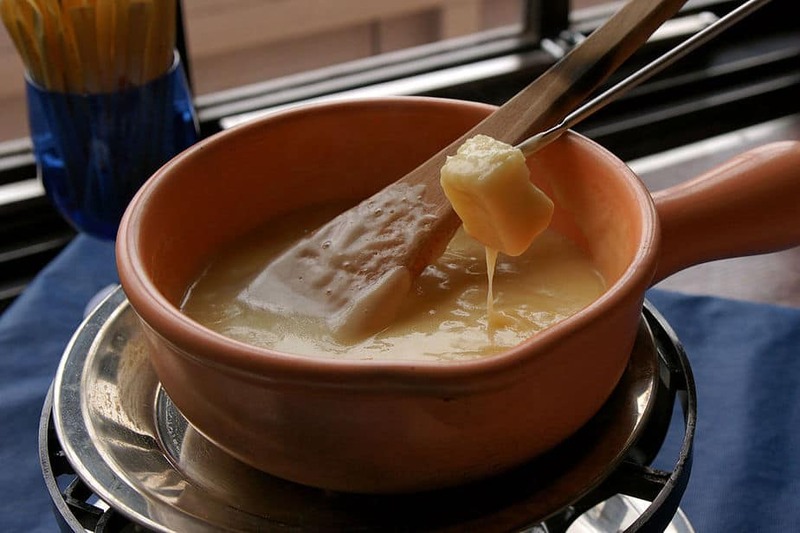 If you didn’t know already, the fondue is basically different types of melted cheese in which you deep some bread and the raclette is a dish which consists of melted cheese traditionally served with boiled potatoes, cooked cold meats, and some pickles. This is a place where I like to meet my friends for a plate to share which costs us only 7€50 when taking the small one. A raclette of 150g is 13€. No need to go away on a ski trip, we have got everything we need in Paris! This is the place for fondue! Remember what fondue is? A combination of four melted kinds of cheese: Comté, Savoy Emmental, Beaufort, and Abondance served with wine, baked potatoes, and bread croutons. This restaurant specializes in this dish as you can see on the menu: you have cumin fondue, porcini mushroom fondue, tomato basil fondue and many more. The one I prefer would have to be the goat cheese and honey fondue due to my love for everything that is goat cheese related. This place is a bit more expensive, from 18 to 45€ (this one is with champagne that is why). This one serves neither raclette nor fondue but Aligot! It is a French traditional specialty from the region of Aubrac. This dish is made from cheese blended into mashed potatoes and goes well with Toulouse sausages or roasted pork. The Tomme d’Auvergne cheese is traditionally used but it can be replaced by Mozzarella or Cantal. 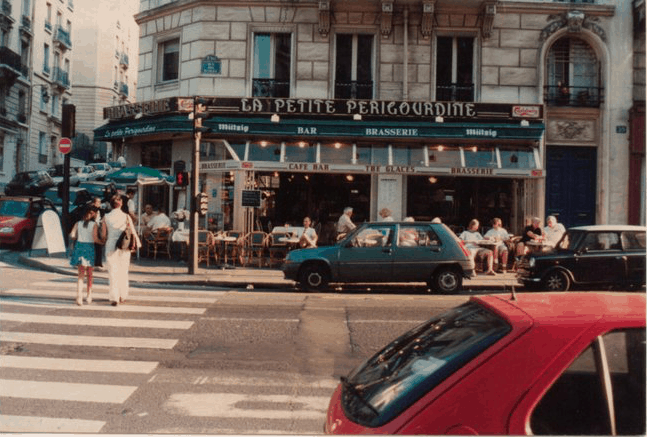 And why do you need to eat it at La Petite Périgourdine? I remember when my friend Julie told a friend and me that she had never tasted it, we immediately set out on a mission to find the restaurant nearest to us making this special purée. We ended up at La Petite Périgourdine. The atmosphere is cozy with warm lights all around. You instantly feel welcome and sort of at home. The Aligot is smoother than cream and has the perfect amount of cheese in it. We had it with a thick steak and some sauce. My friend loved it!